Beautiful new rehab one bedroom in the heart of River North. Kitchen features granite counters, SS appliances, tile & stone back splash & under mount sink. Bright & spacious living room with wide plank hardwood floors thru-out. Bedroom has huge walk-in closet. Largest one bedroom floor plan in building. 400 LaSalle has superior amenities: workout room, outdoor pool, on-site dry cleaners & 24HR door staff. 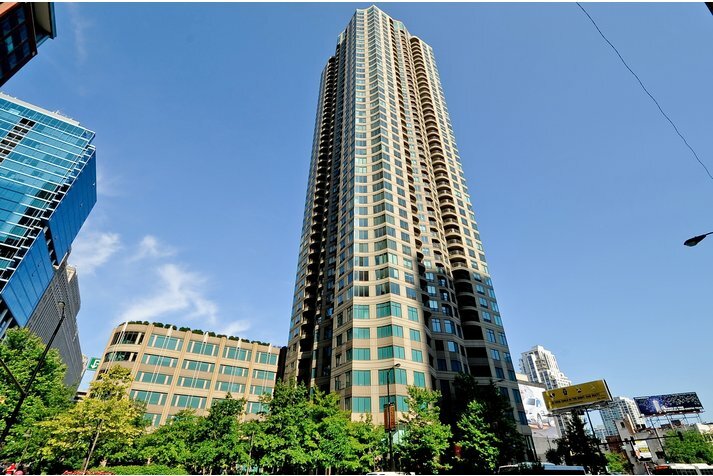 400 N Lasalle Street #1204 Chicago, Illinois 60610 is a condo property, which sold for $309,000. 400 N Lasalle Street #1204 has 1 bedroom(s) and 1 bath(s). 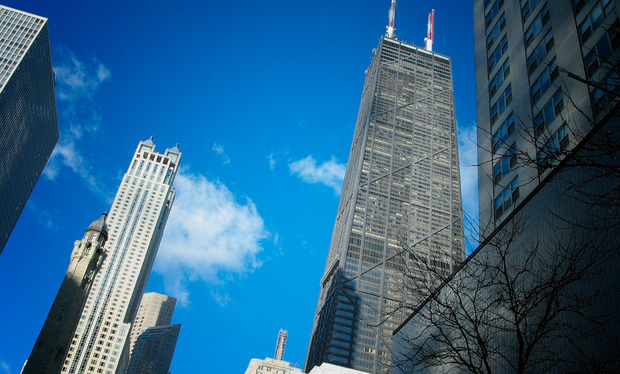 Want to learn more about 400 N Lasalle Street #1204 Chicago, Illinois 60610? Contact an @properties agent to request more info.